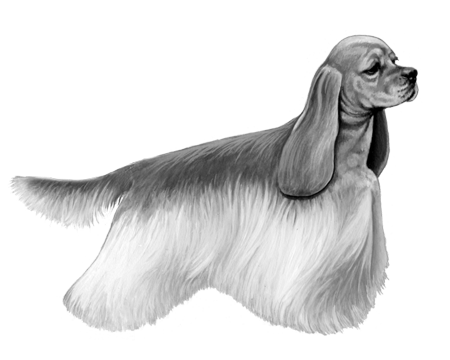 One of the first Cocker Spaniels introduced into the Americas. Intelligent, playful, happy, and usually friendly dogs, with some being very energetic. Seem to enjoy dog sports such as hunting, tracking, retrieving, agility, rally and competitive obedience. Respond well to reward-based training using treats or favorite toys; can help in reducing tendencies to retrieve and play with inappropriate items. 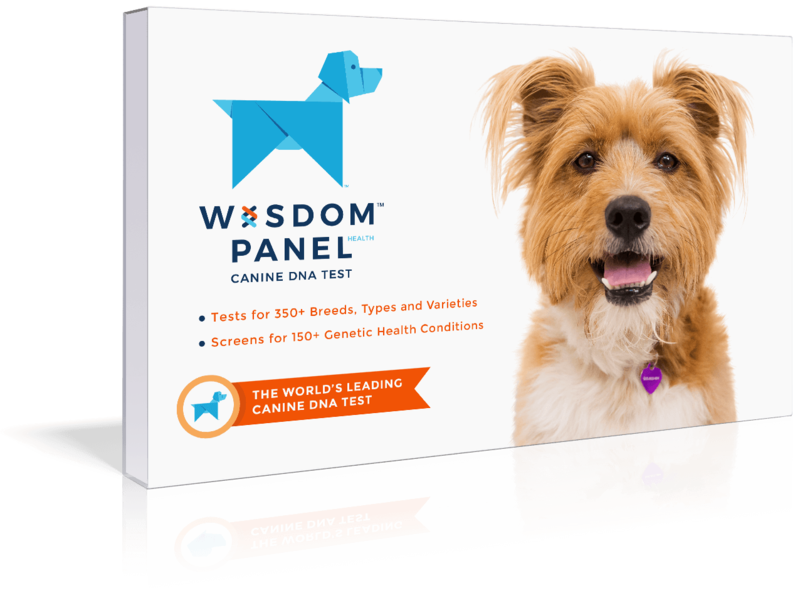 Good family dog but may require careful socialization with strangers to prevent or reduce fear-based defensive behaviors. 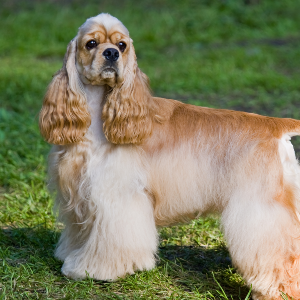 The American Cocker Spaniel was one of the first Cocker Spaniels introduced into the Americas. 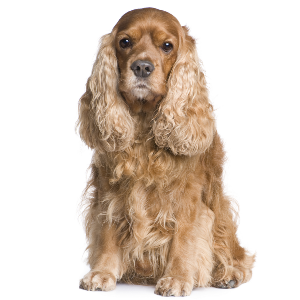 Many think one of their original ancestors was from 14th century Spain – a breed known as the ‘Spanyell’. 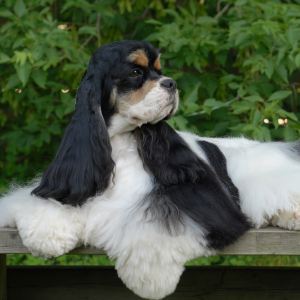 A more recent relative we can be more certain of is the English Cocker Spaniel, which is a bigger version of it. 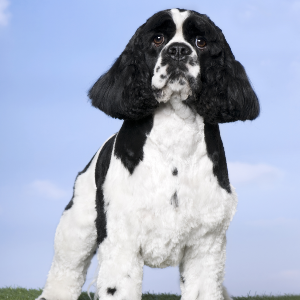 According to legend, an English Cocker Spaniel was on the original HMS Mayflower that arrived in America in 1620. 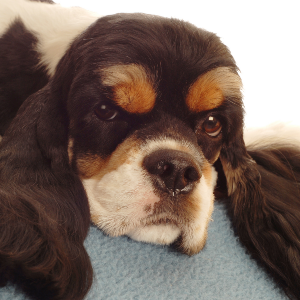 Since that time, Cocker Spaniels have been the constant companion of settlers and have played an important role in hunting and guarding the family. Whatever the roots of these trusting joyful dogs, we couldn’t be happier that they’re here with us today.